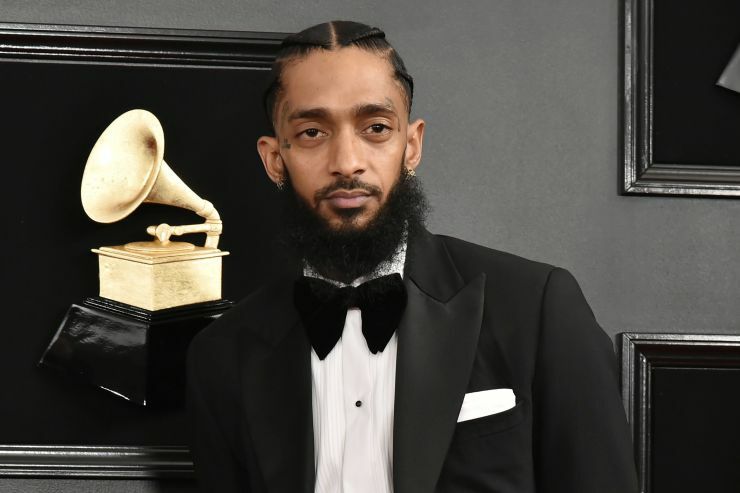 BBC has officially confirmed the demise of Los Angeles rapper, Nipsey Hussle. Hussle was reported to have been shot a number of times outside his clothing shop, Marathon Clothing in South LA. According to sources, the 33-year-old took his last breath a few moments after his arrival to the hospital. Two other people were also victimized in the shooting outside rapper’s showroom. Hussle's album Victory Lap received a nod for best rap album at this year's Grammy Awards. Reports say the shooting was reported about 3:20 p.m. PDT in the area of Slauson Avenue and Crenshaw Boulevard. 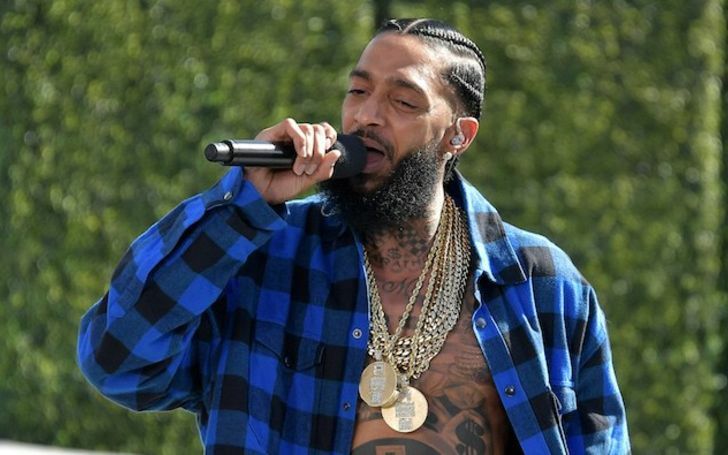 Nipsey Hussle, whose real name was Ermias Davidson Asghedom, was reared up in South Los Angeles and was in the Rollin' 60s street gang when as a teenager. He later went on to become a community organizer and was also involved with the Destination Crenshaw arts project. During his interview with Los Angeles Times in 2018, Hussle had said, "I grew up in gang culture. We dealt with death, with murder. It was like living in a war zone, where people die on these blocks and everybody is a little bit immune to it." Asghedom murder came a few days after his tweet, "Having strong enemies is a blessing."